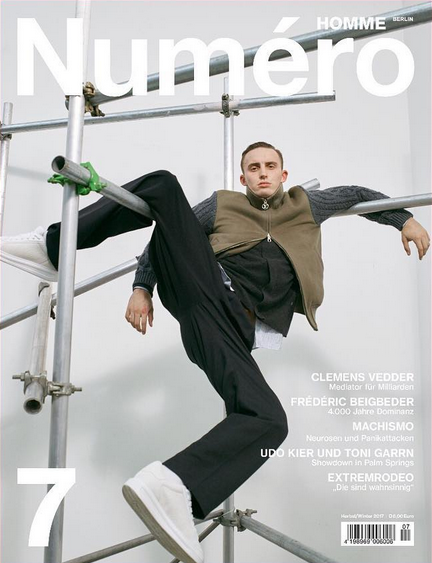 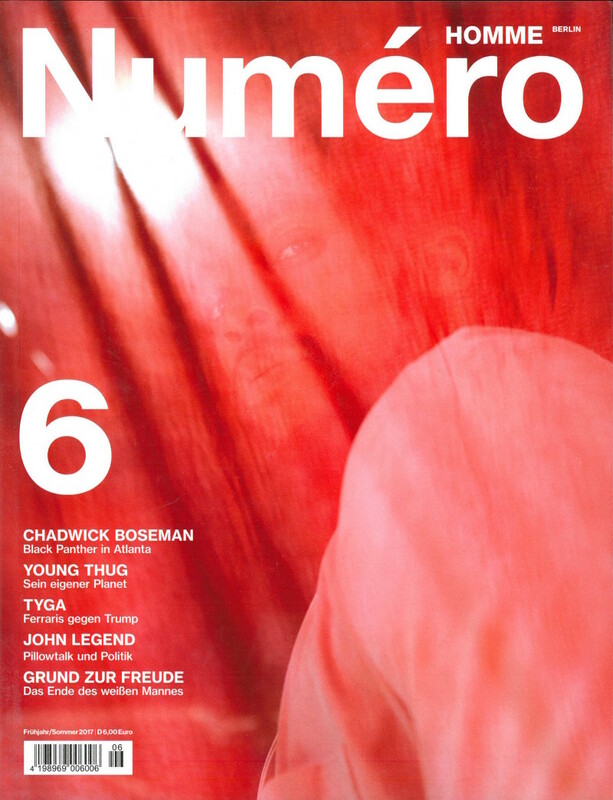 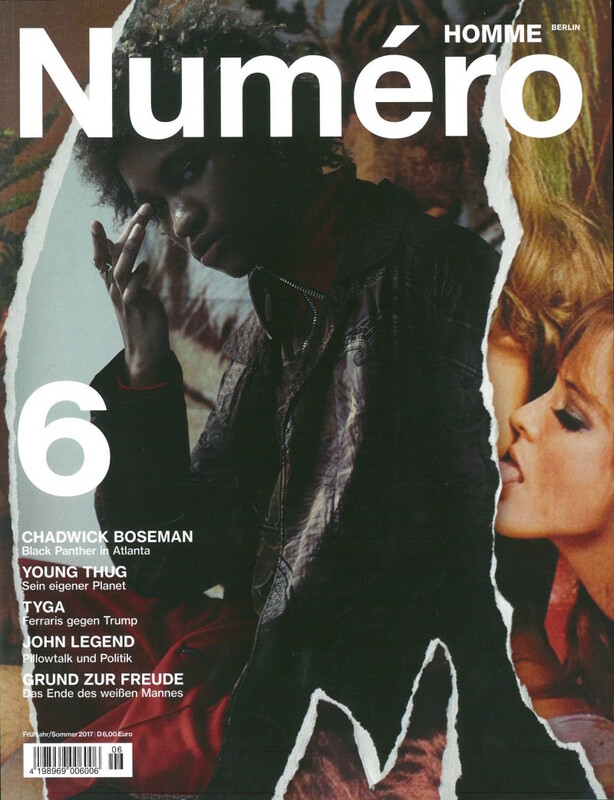 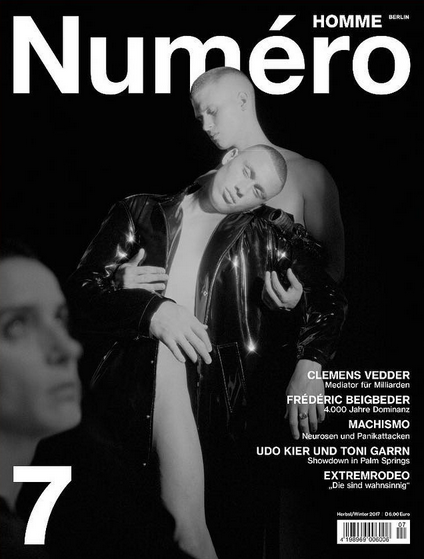 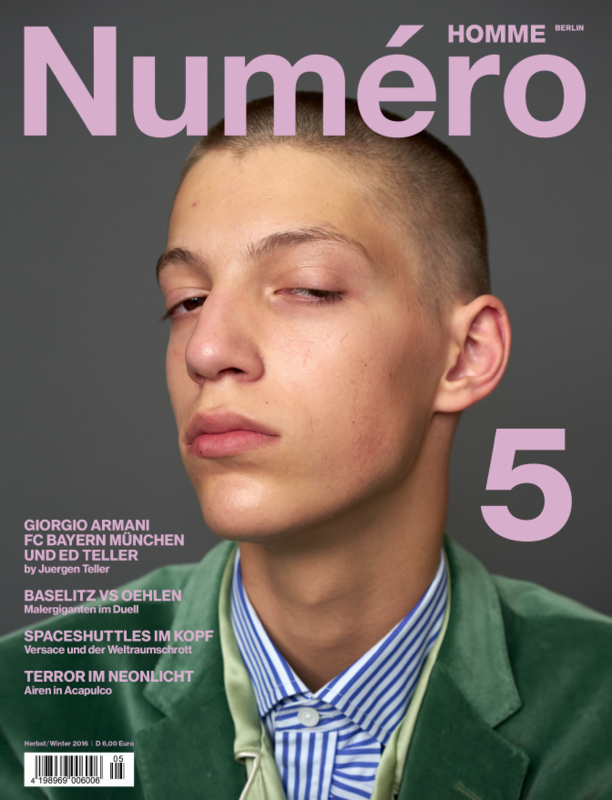 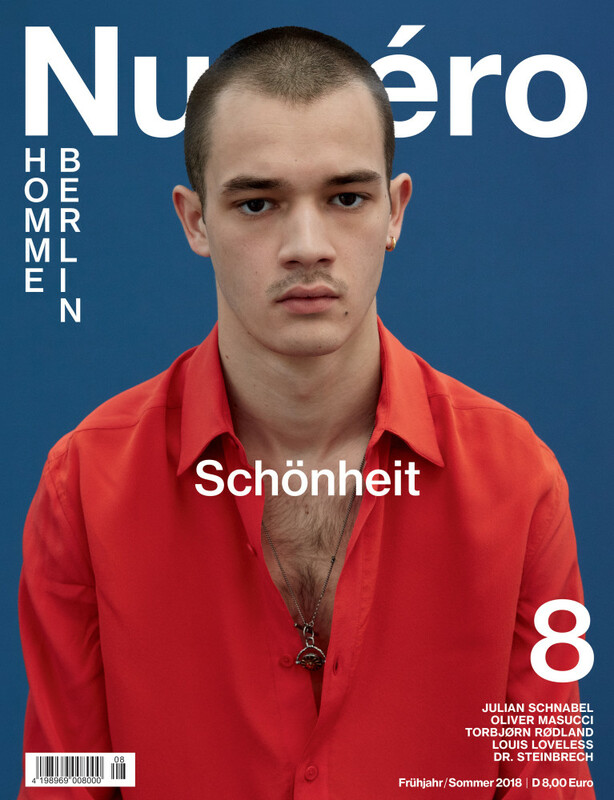 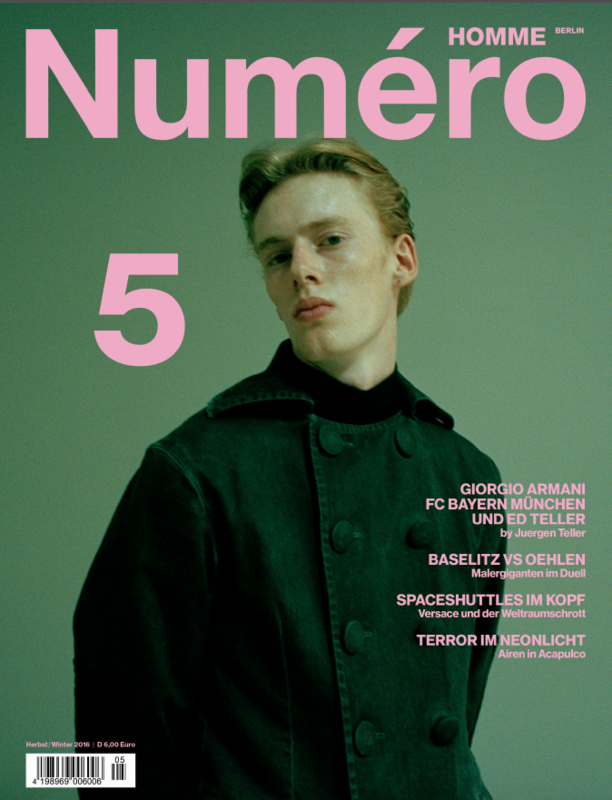 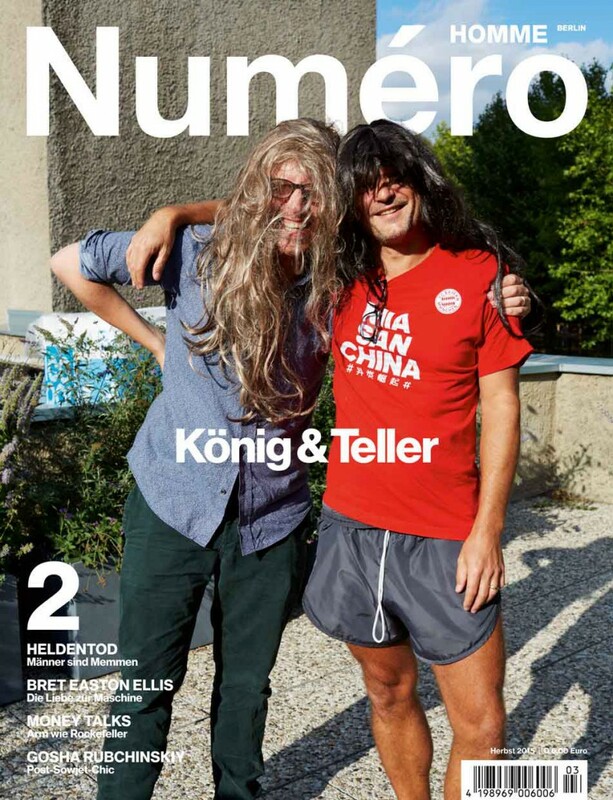 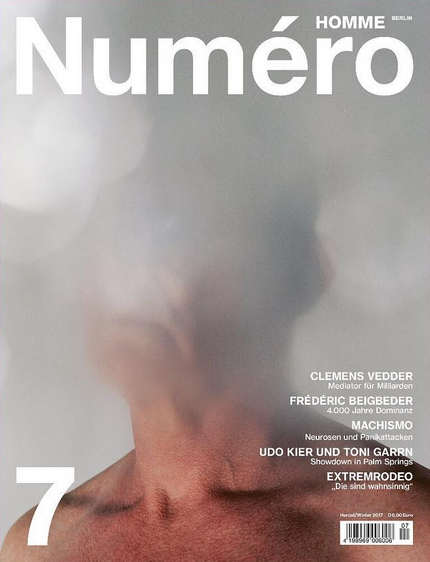 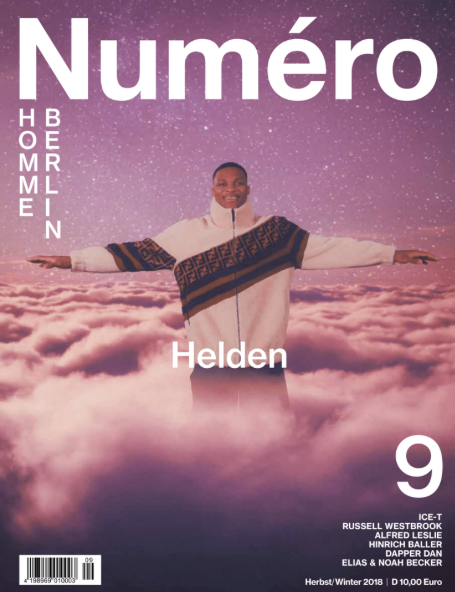 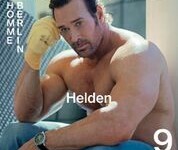 NUMÉRO HOMME BERLIN takes its name from its host city, which was considered the most liberal european city in the beginning of the 20th century during the Weimar Republic and which is now on the path to live up to the free and open minded spirit of that time. 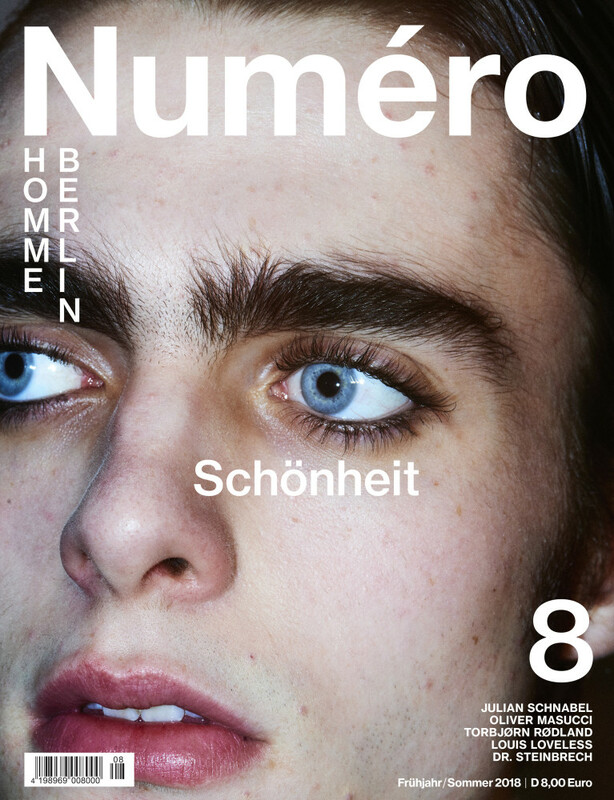 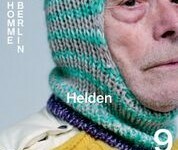 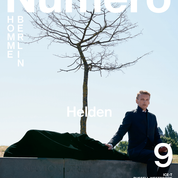 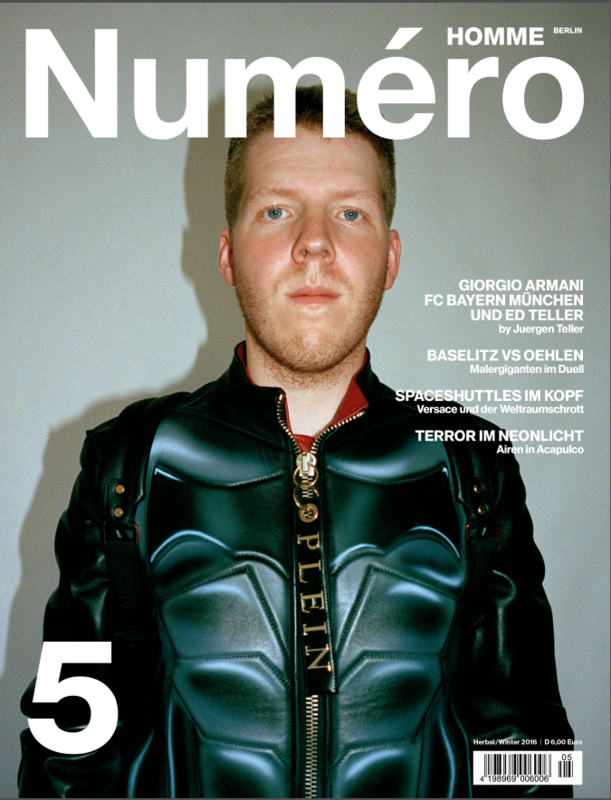 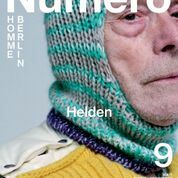 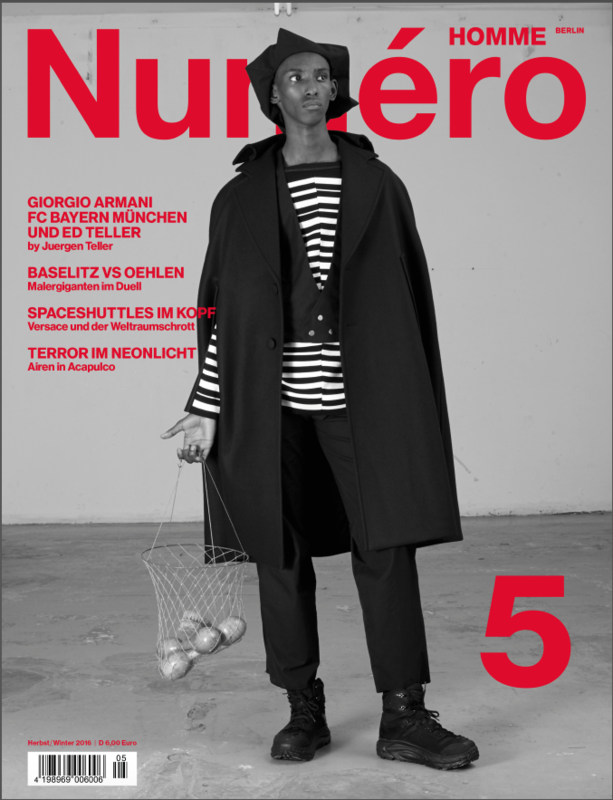 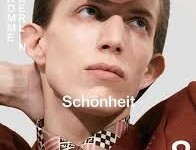 NUMÉRO HOMME BERLIN is dedicated to the quest for the new. 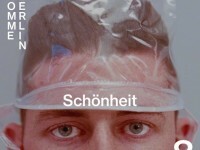 We search for the traces of the future in the present. 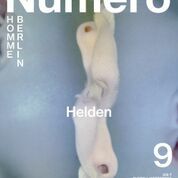 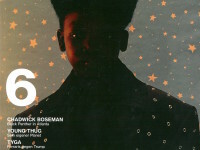 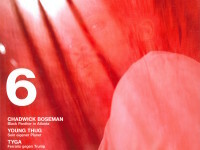 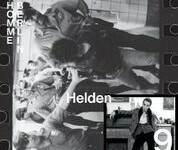 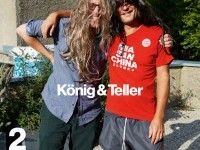 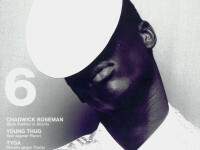 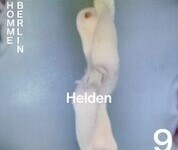 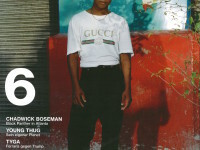 We discover, inform and write about new fashion, new music and new art, but also about new ways of thinking and living. 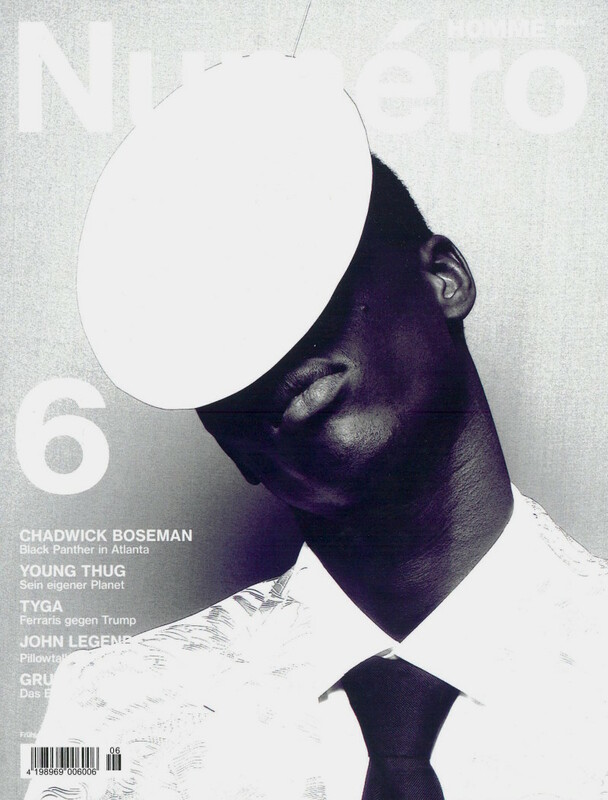 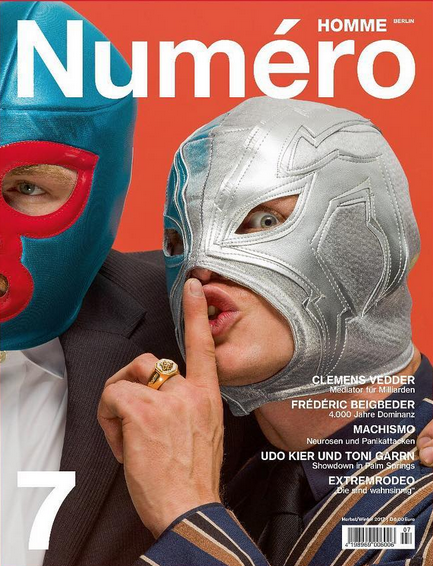 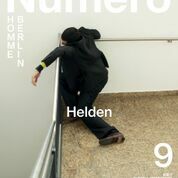 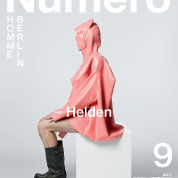 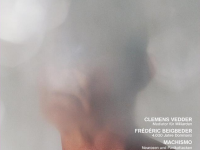 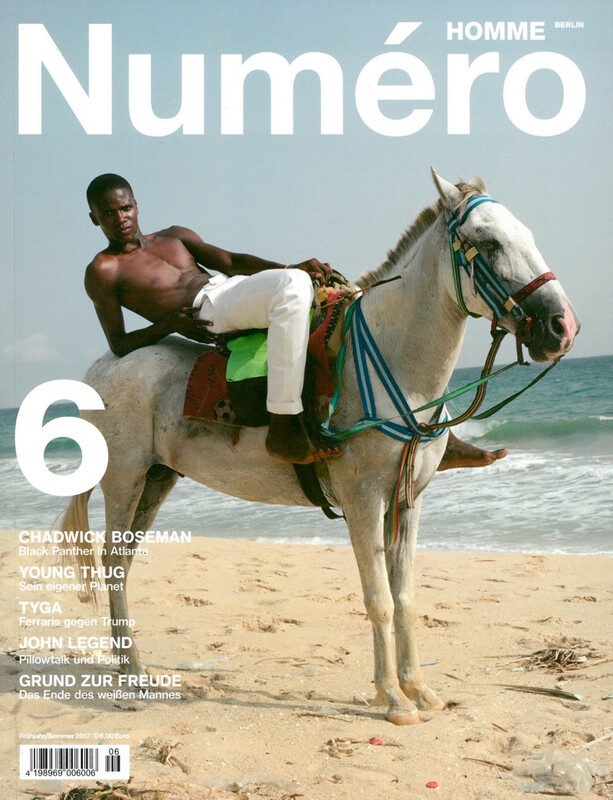 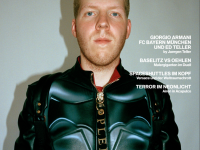 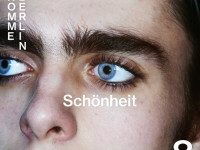 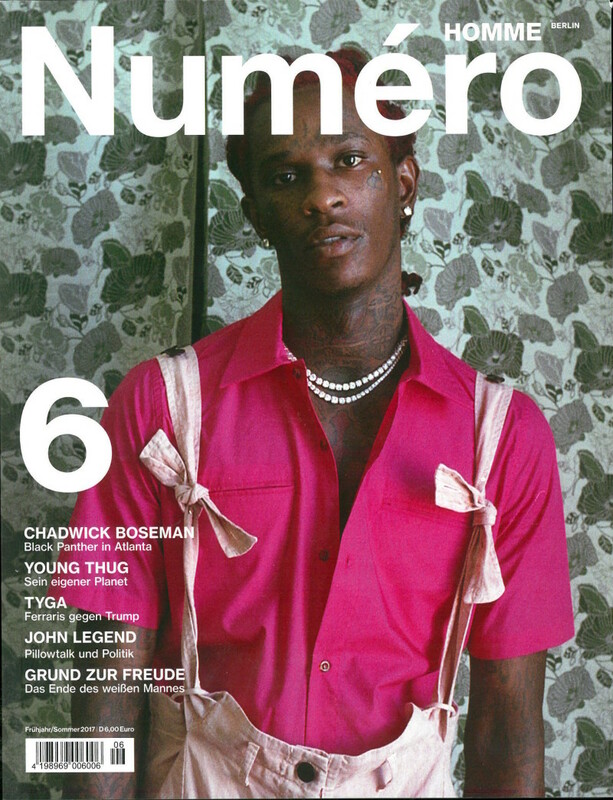 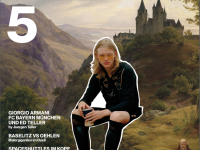 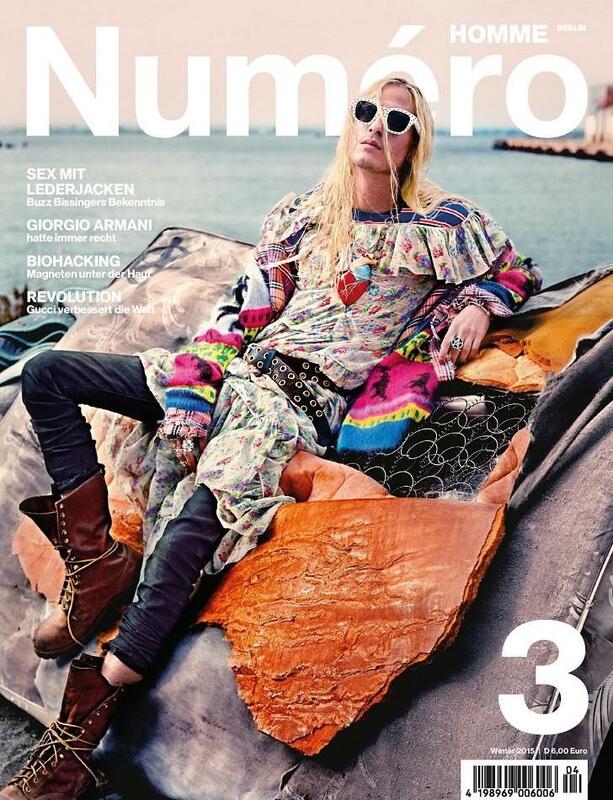 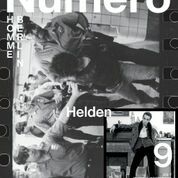 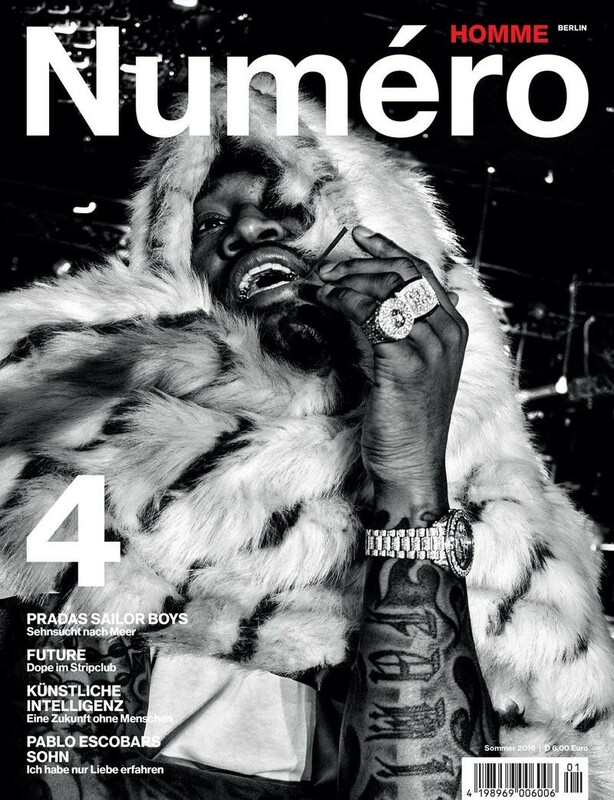 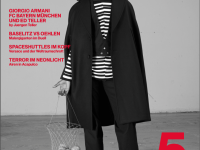 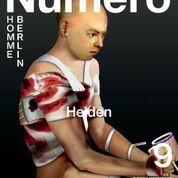 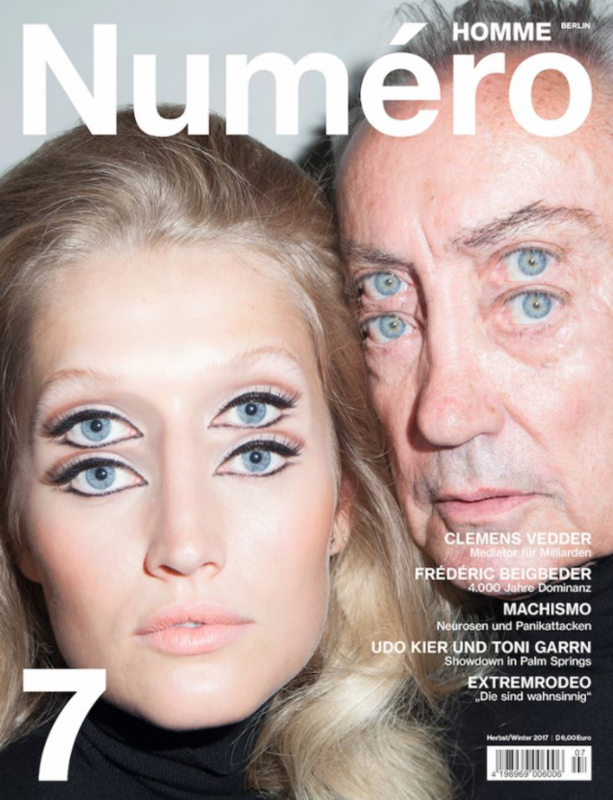 The reader of NUMÉRO HOMME BERLIN is fashion forward, free spirited and by that shapes the world to come. 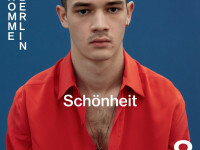 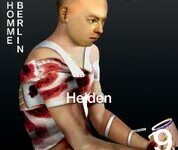 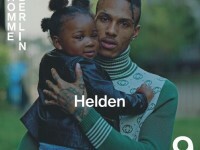 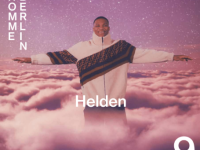 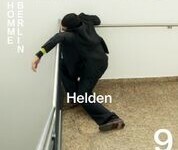 His aim is to define a modern sense of style. 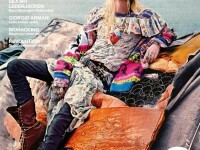 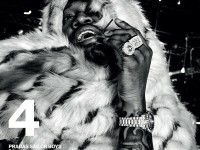 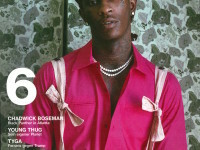 Style for him as for the magazine are rooted in flawless elegance. 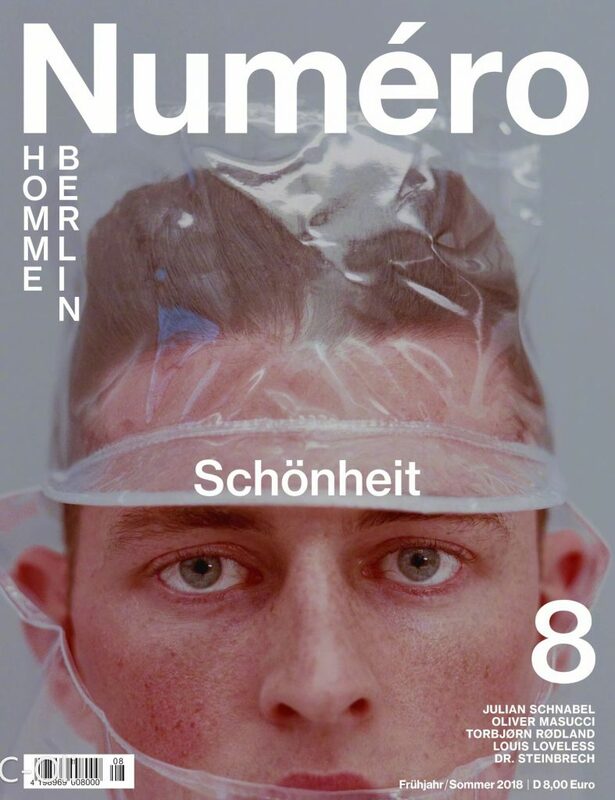 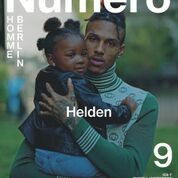 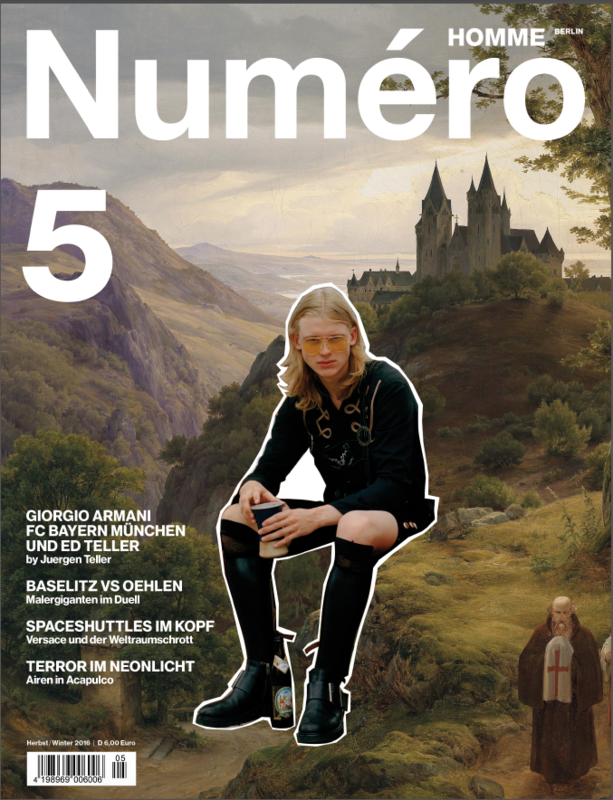 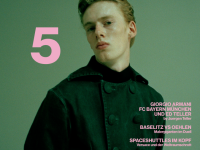 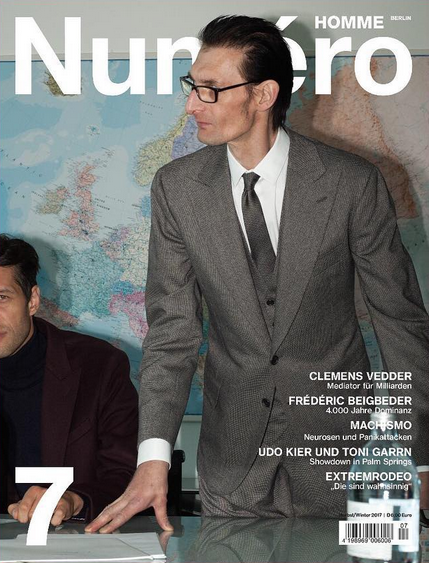 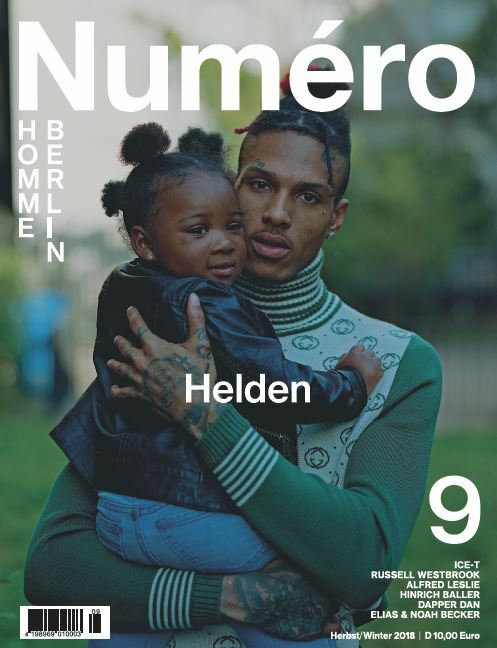 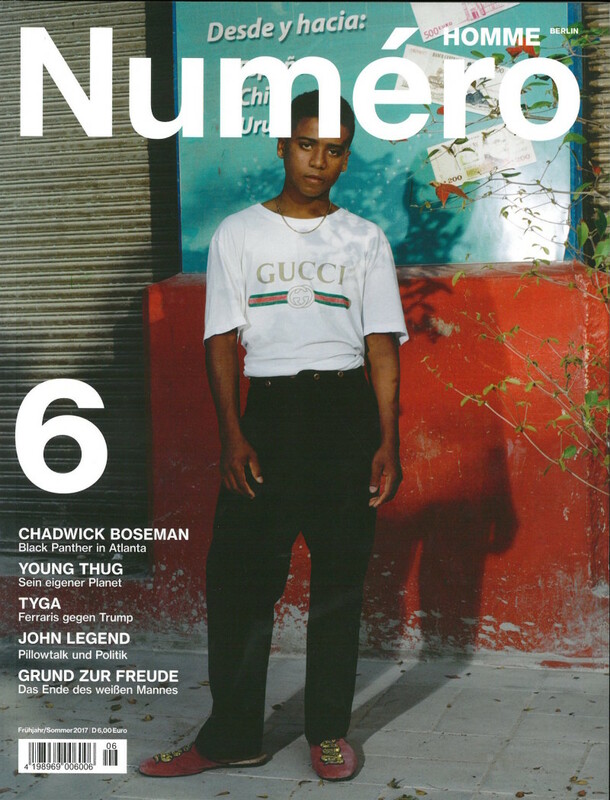 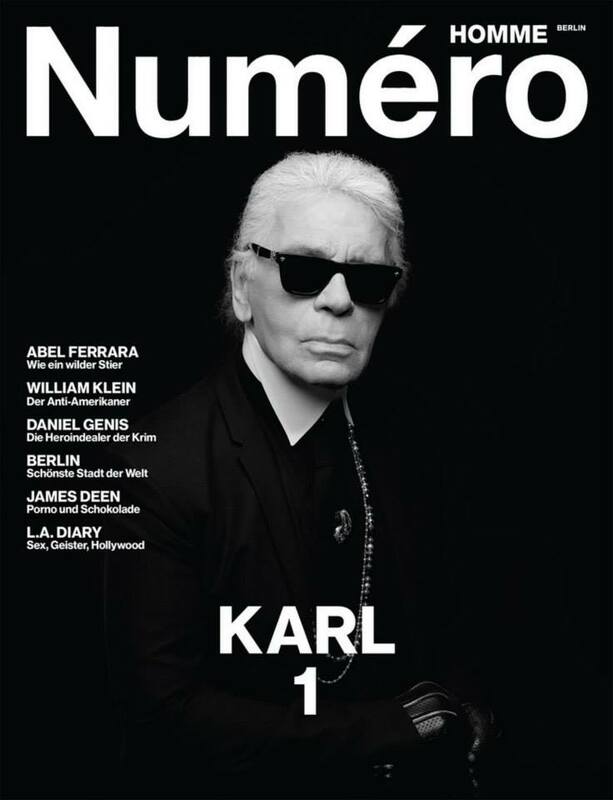 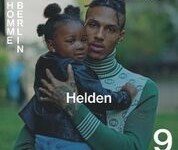 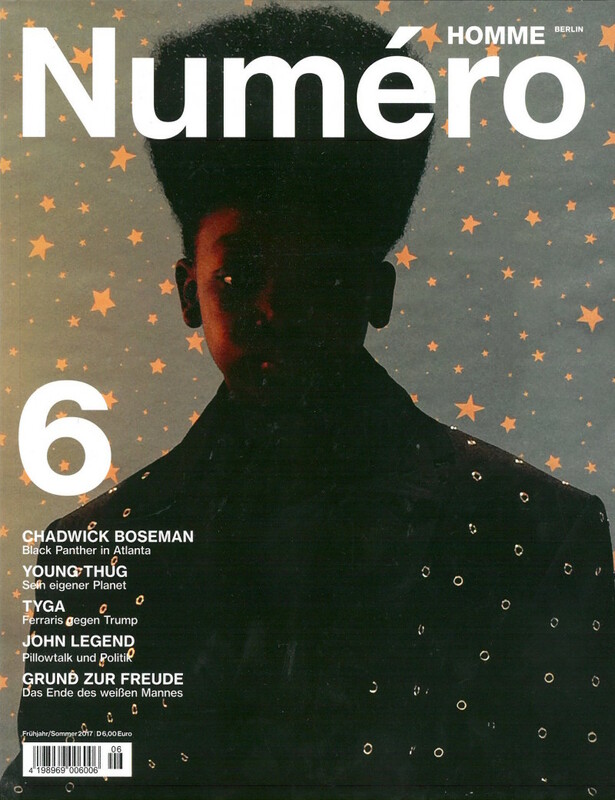 The style of NUMÉRO HOMME BERLIN and its readers is reflecting and transcending modern life in all its complexity and range. 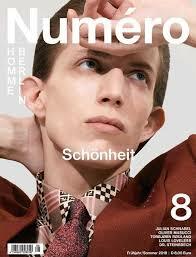 And by that elevating it to a progressive, transgressive, idiosyncratic and celebratory sense of beauty.